Dead Zebra makes all those neat little Android minis you see floating around. They're usually available for a very limited time when new sets and special editions are released, but you might want to make sure you're on time for the next release. 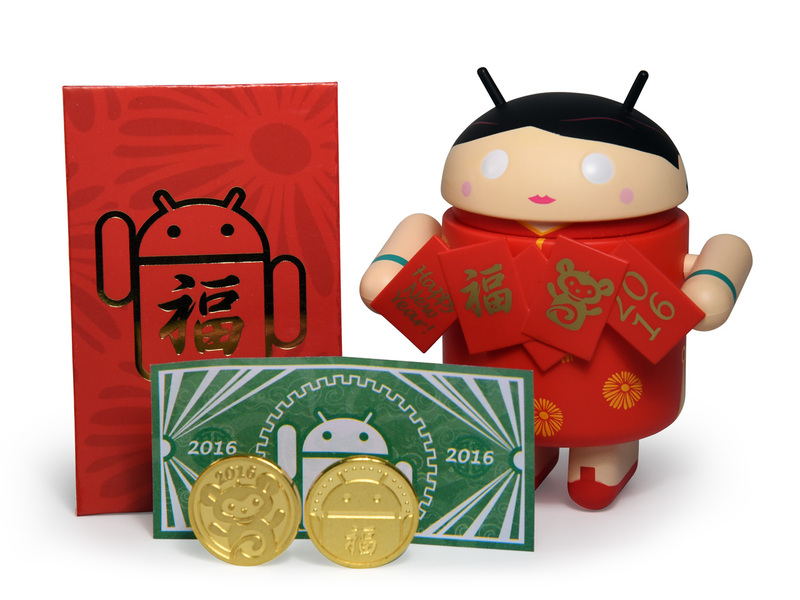 To celebrate Chinese New Year on February 8th, a special "Red Pocket" Android mini will go on sale, and two of them entitle the buyer to a real gold coin as a prize. It's tradition in many Asian countries to give out red envelopes containing money during the new year celebration. The Android mini has a bundle of said envelopes that attach to its hands. When you buy one of these collectibles, you also get a larger envelope that contains an Android-monkey dollar bill. However, two of the figurines in Dead Zebra's stock contain a "golden ticket" that gets you a custom minted 10g gold coin worth about $450. The sale goes live at 11AM Eastern on Monday, January 25th. Each one will cost $10 and supply is limited. So if you want a neat collectible and a chance to win some booty, mark it on your calendar. 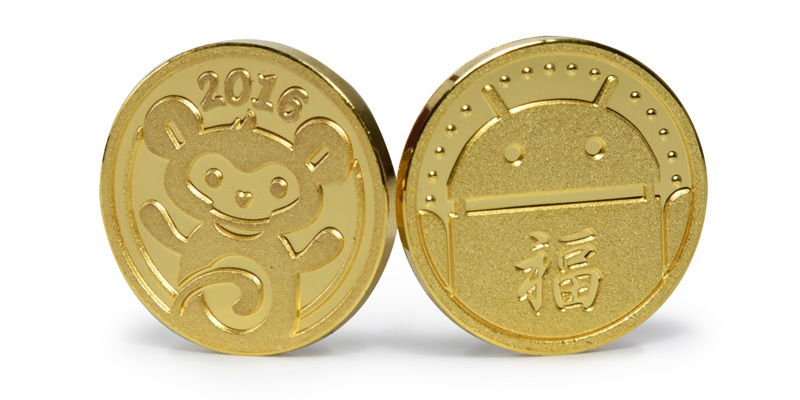 Dead Zebra also has some special edition China-themed Android minis from 2013 in stock. These were originally created for the Chinese market, but there are a few available for direct sale.